We at NZRELO want to make sure you are an informed Kiwi when deciding to cross the ditch to Australia or if you are already living the good life in Oz. Because we live in a changing world, a number of things have changed in relation to Kiwi’s living in Australia. The good news is that if you are a New Zealand Citizen (not a New Zealand Permanent Resident), you can freely come to Australia to work without paying any money for a visa. It is important to remember is that we are the only country that can do this. So if you remember back to the good old days where Kiwis arrived on the shores of Australia and waited a period of time before being able to apply for Australian Citizenship. This is not the case anymore. New Zealand Citizens (not New Zealand Permanent Residents) arrive in Australia on a Special Category Visa 444. Issued automatically at no charge. People who become New Zealand citizens after their arrival in Australia, or enter on a passport from another country, can apply for an SCV at a departmental office (Home Affairs website). If you cannot remember the date you arrived in Australia you can check your visa status on Visa Entitlement Verification Online (VEVO) and/or complete an International Movement Record. The laws have changed however, and the good news is that Kiwis are allowed to move to Australia without paying for a visa, it is good to note this visa is only temporary. Most kiwis will fall into the category of Resident Return Visa or the New Zealand Independent Skilled Visas. 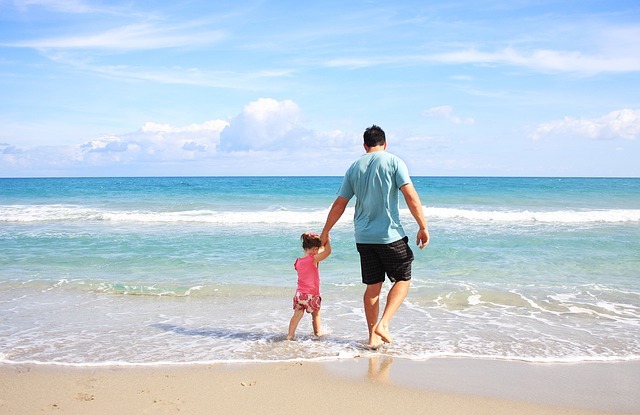 For all visas there is a financial outlay but it is worth it. We do not have to give up our New Zealand citizenship, we can be dual citizens. The above information is subject to change and is not exhaustive. 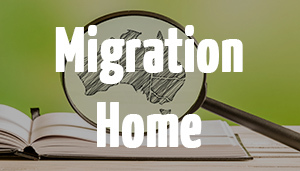 It is recommended you seek migration advice from a licensed Registered Migration Agent. So what are you waiting….gather what you need….and go for it!